As a travel photographer, Venice is one of my favourite destinations in Europe. The piazza, or center square, is literally the pulse of any italian city. In my experience, it’s where the townsfolk wander to after dinner, to socialize, to take a slow stroll, savour a gelato, sip an aperitif, catch up with friends, and acknowledge one another. For me, as an observer to this vibrant place, it really was where the expression “It takes a village to raise a child” seemed so evident to me. Women scooping up another woman’s child after they take a tumble, a scold to a naughty boy from one of the fathers sitting with the other men along the wall. A special place to connect with those amongst you. In summers it bursts with merchants and vendors, sparkling night lights and dizzying smells of all kinds. It’s literally the heart of the town for those looking for a place to happen, so to speak. In Venice, this is the largest square and most spectacular example of the piazza, St. Mark’s Square. 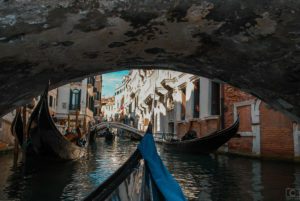 As a travel photographer, this was a destination high on my list and I’ve visited Venice and her islands several times. Venice has 117 mini islands all that are situated along the shallow waters of the Venetian Lagoon. Some are man made, including Sacca Fisola which was built in the 1960’s by adding landfill to saltmarsh. It is a largely residential area. Look for my photos of Murano, Burano and Tortula. Venice has Balkan roots. Much of the wooden piles on which the city was famously built upon, were sourced from the Karst region of what is now called Slovenia as well as parts from Croatia and Montengero. 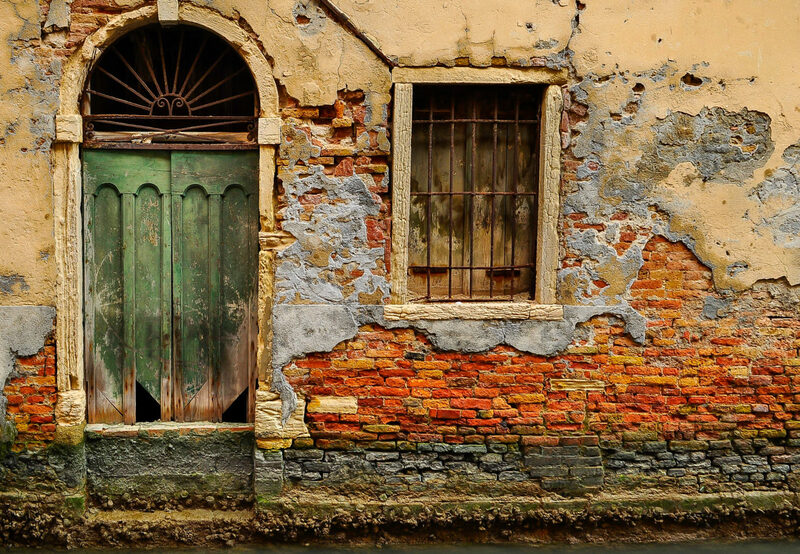 Venice however, is sinking by up to 2mm each year! Did you know Venice used to be it’s own country? Venice was responsible for helping form an economic mercantile empire in the East Med and Adriatic seas. Much of the shorelines of Croatia and Greece contain strongholds that were forged on Venetian ingenuity. Much of this took place during the end of the seventh century and 1797. Eventually it was defeated by Napoleon Bonaparte on May 12, 1797. There’s even a mini Venice- Chioggia! This little floating city is also on my list!